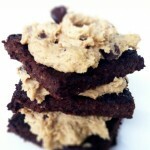 Next time you’re having company over for coffee make these! These are delicious little bites. 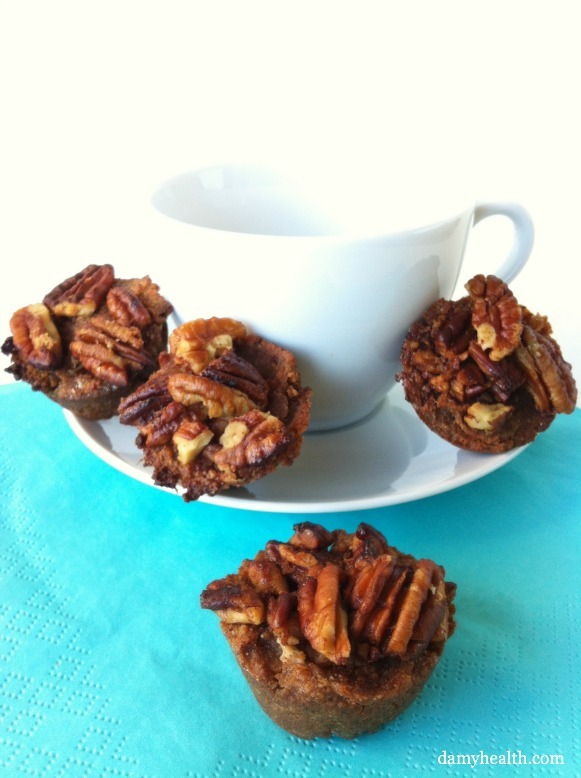 These are gluten free, sweet, caramelized Mini Coffee Cakes. I’m really happy with the way these turned out and I know everyone will love them. 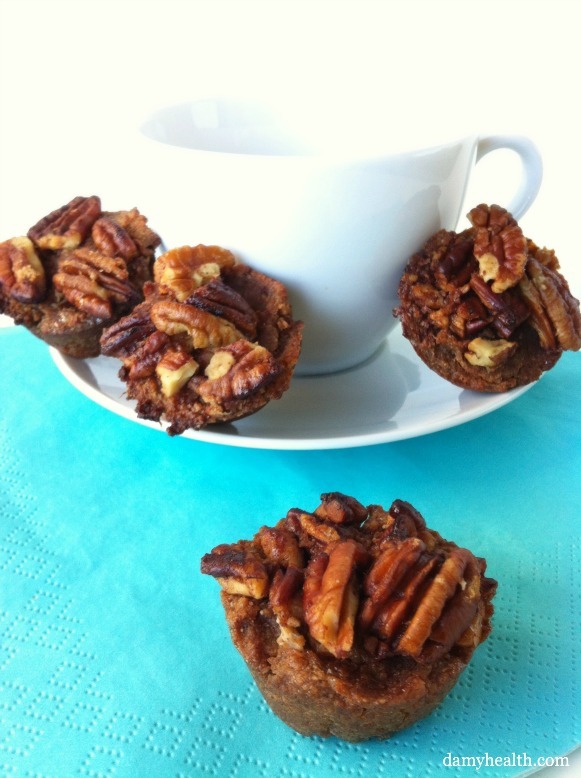 These coffee cakes are dense, full of flavor and topped with beautiful caramelized pecans. How could you not love this recipe? Enjoy! This recipe is gluten free, grain free, dairy free, sweet and delicious little bites of goodness. Place your topping ingredients into a bowl and mix thoroughly. Set aside. 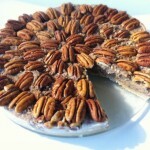 Place all coffee cake ingredients into your food processor and blend until smooth stopping to scrape down the sides. Spray your mini muffin tin with a non-stick healthy cooking oil. 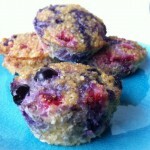 Scoop batter into each muffin tin filling to just above half-way. Top batter evenly with mixed topping ingredients. Place in the oven and bake for 12-14 minutes. Remove from tin and enjoy! 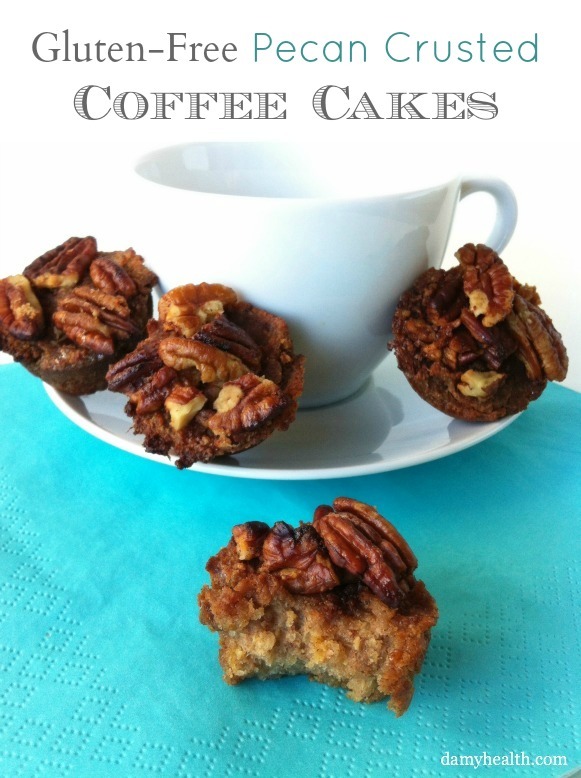 DAMY Members – 4 of these coffee cakes is a great treat! 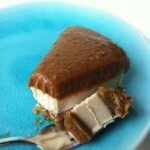 You can also make these without sugar using stevia instead of agave to make them cleaner. OMG I can’t wait to make these!!! They are amazing 🙂 Enjoy! Looks really good! Is it possible to substitute anything for dates? Do you measure the dates before or after you soak them? or does it matter? HOw long do you have to soak the dates for before using? 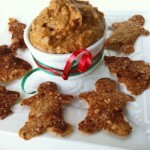 Also…to make these vegan, how much flax meal eggs should I subsitute?